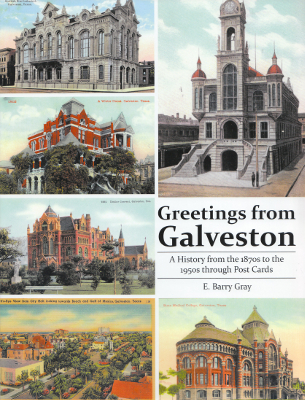 Description: A full color survey of the Island's history through selected vintage post cards. 112 pages, oversized trade paperback. Viewed: 1,320 times since August 2, 2016.